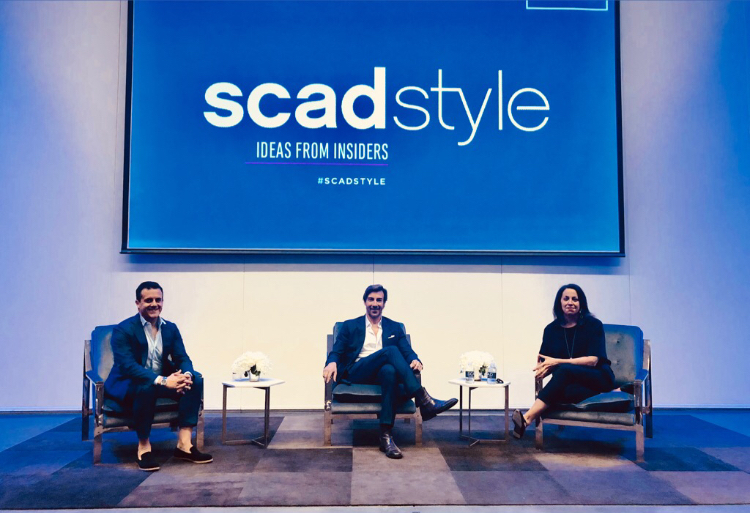 I was invited to moderate a conversation between jewelry designers Amedeo Scognamiglio and Roberto Faraone Mennella at Savannah College of Art and Design. It took place in the theatre at the museum there, and was honestly one of the more fun of these types of events that I’ve ever been involved with. You can see Amedeo’s cameo line here and the duo’s line of fine jewelry here.